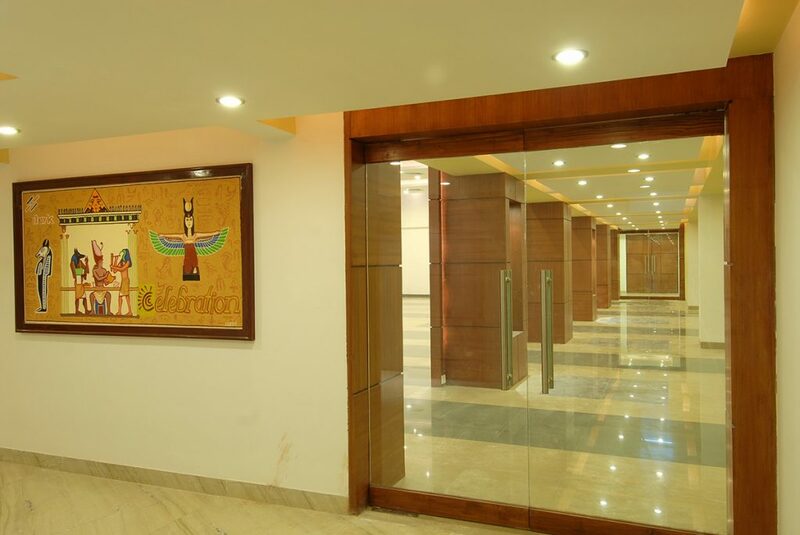 A brand new experience of event hosting and celebration awaits your at Hotel Ilark. 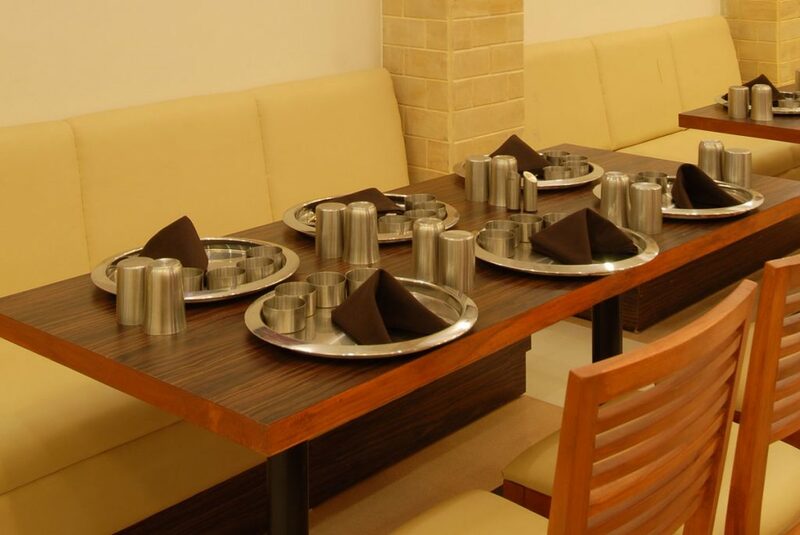 Come, visit us once for your occasion/meeting. 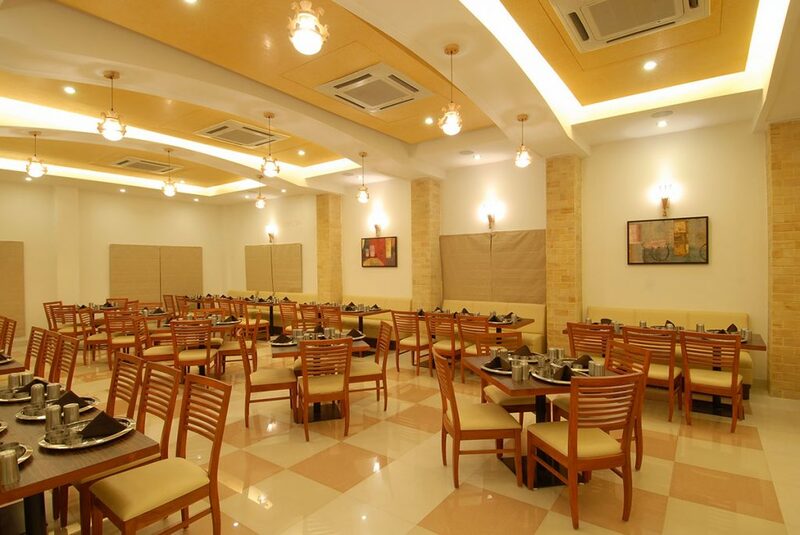 Our assurance for your successful celebration will never let you down. 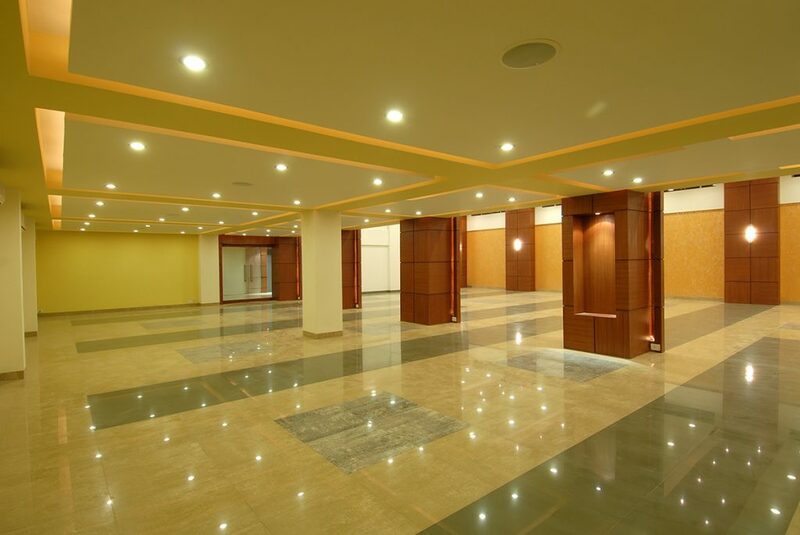 Thoroughly go through our detailed description of banquet facilities. 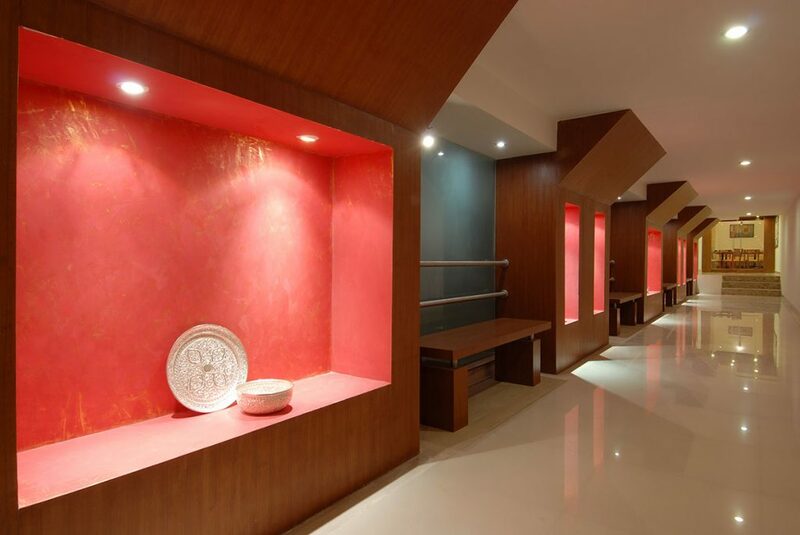 Favored by locals for its intimate setting, Hotel ILARK is a host to many significant meetings, events and private parties with grand interiors which lend character and ambiance to any type of intimate events. 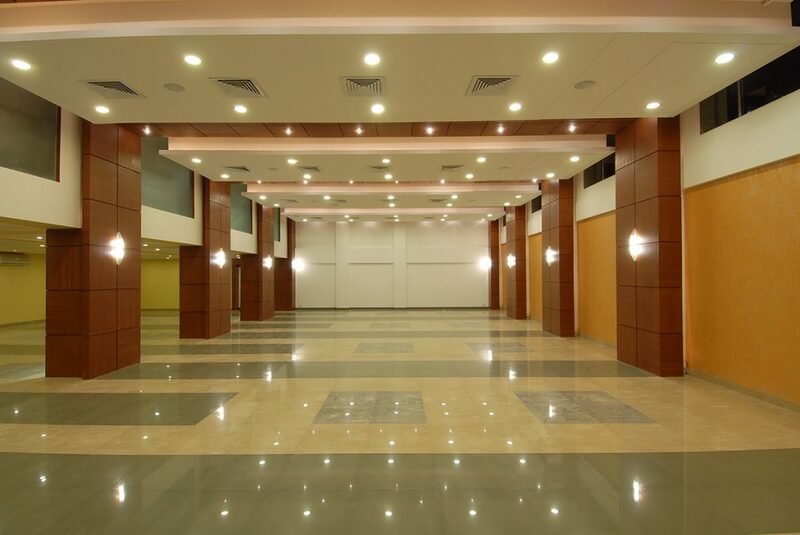 Located in the core of Bhuj within walking distance of all major hotels, the hotel’s partial buy-outs are available for the events, meetings and semi-private sections. 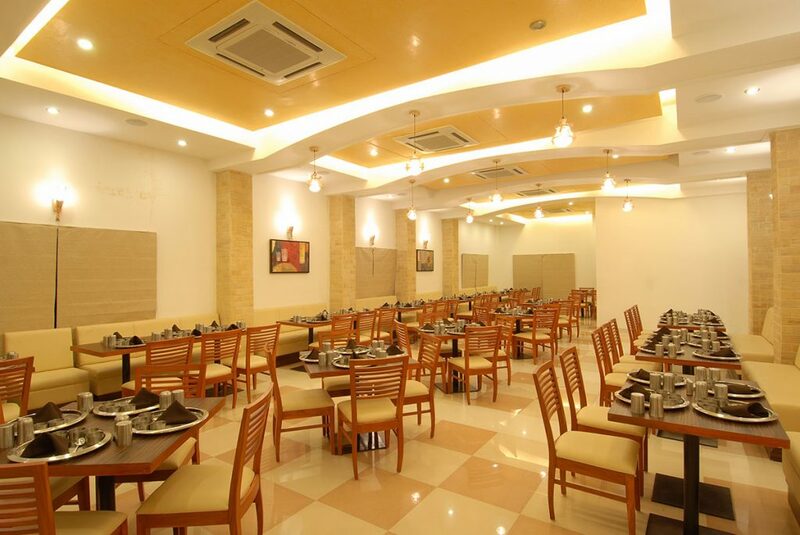 Giving a flavour of Gujarat, our Rasthal provides an extravaganza to our customers. 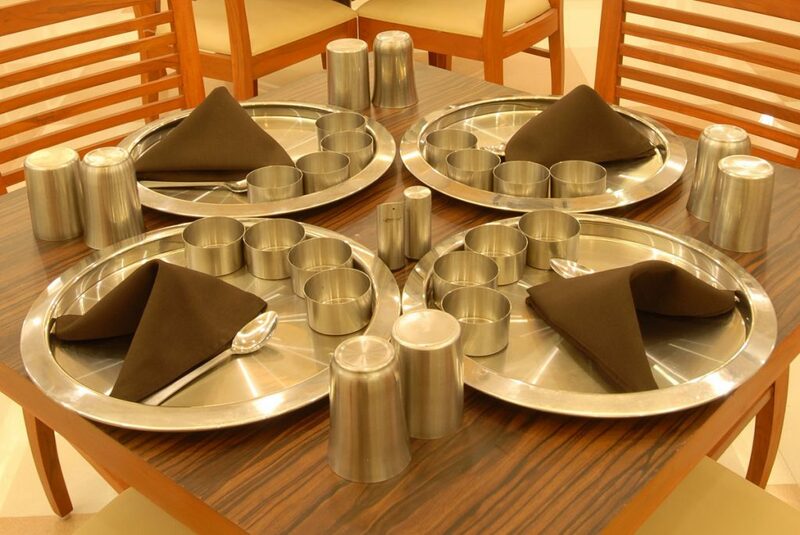 Our menu offers wide range of Gujarati dishes and flavours which our customers love to enjoy. 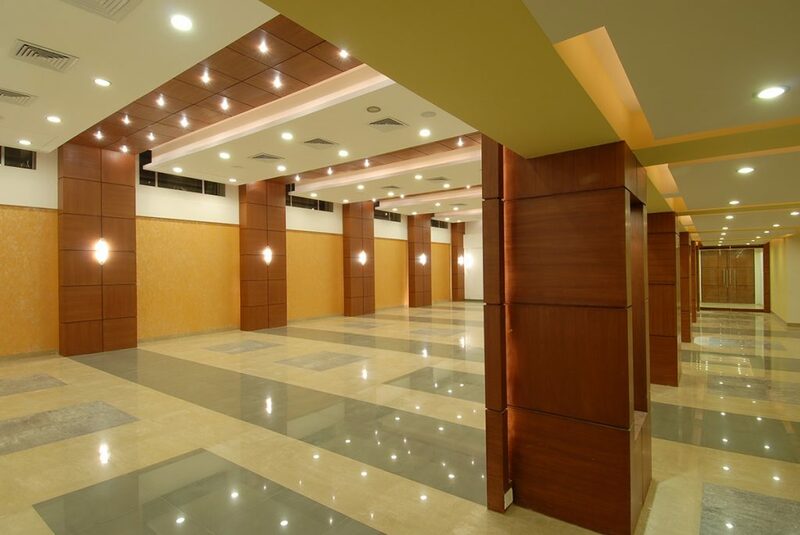 A banquet hall capable of accommodating 80-100 people, this is the best place to cherish your memories. 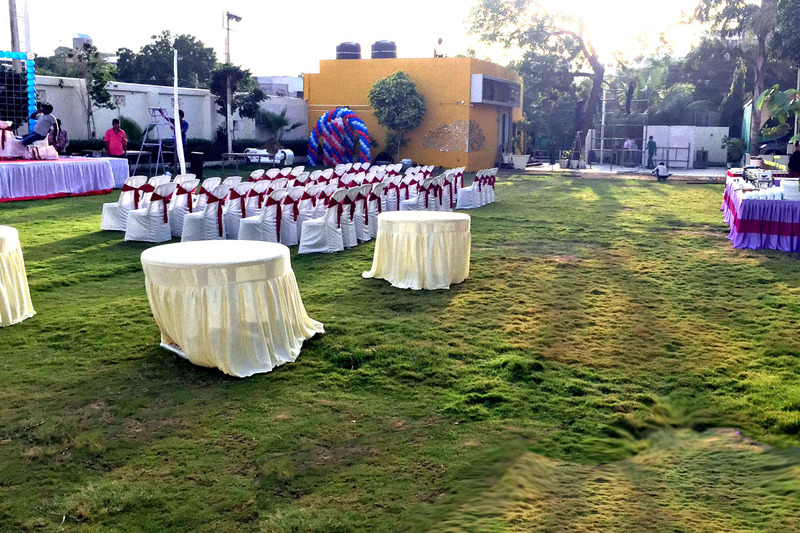 The spacious lawn area located at the front of the hotel is an ample space of organizing small parties or get-togethers.